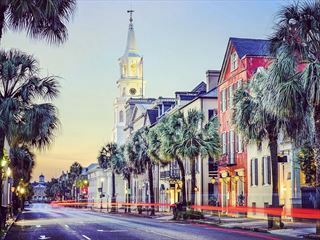 This 12 day escorted tour of the Southern states starts from Atlanta and travels to Charleston, Savannah, Tallahassee, New Orleans, Memphis and Nashville before returning back to Atlanta. 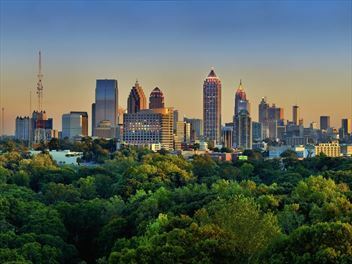 This is a sample motorhome itinerary for a road trip through the southern states of America, starting in either Atlanta or Nashville. 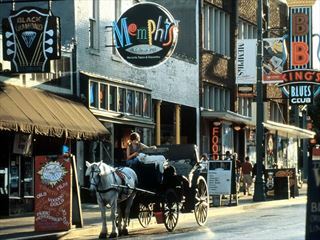 Experience the celebrated music cities of New Orleans, Nashville and Memphis, enjoy famed Southern Hospitality and explore the Mississippi Delta. 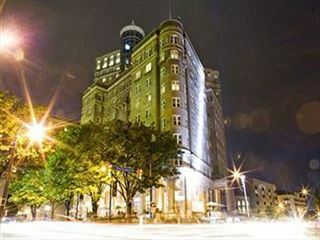 A Midtown icon, the Georgian Terrace Hotel is located in the heart of Atlanta’s business and cultural district, across from the Fox Theatre. 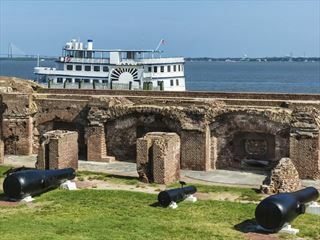 An eight day escorted tour of the fabulous historic cities of America’s south. 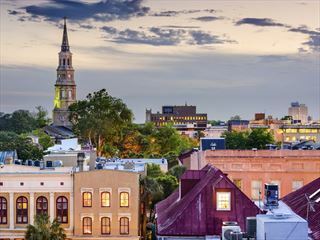 Start in Atlanta, end in New Orleans, and visit Charleston, Savannah and Tallahassee in between. 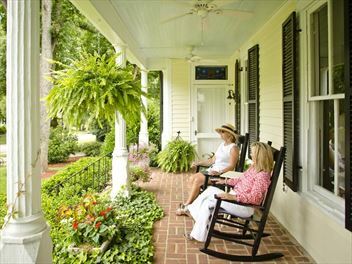 Discover the history, sample the cuisine and enjoy the infamous hospitality of the south. 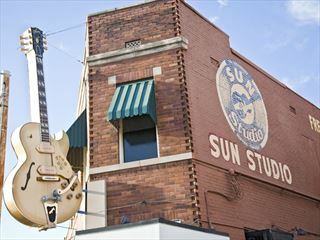 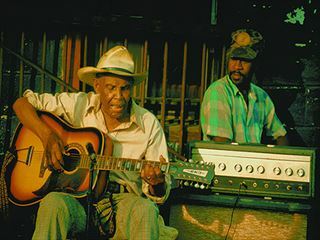 This tour will bring you through many of the highlights of the Deep South, as well as provide an in-depth look at its unique culture and history that birthed the blues, jazz, country and rock ‘n’ roll.